Together We Can Defeat Capitalism responds to the Google Glass controversy in Francisco with Glass War! 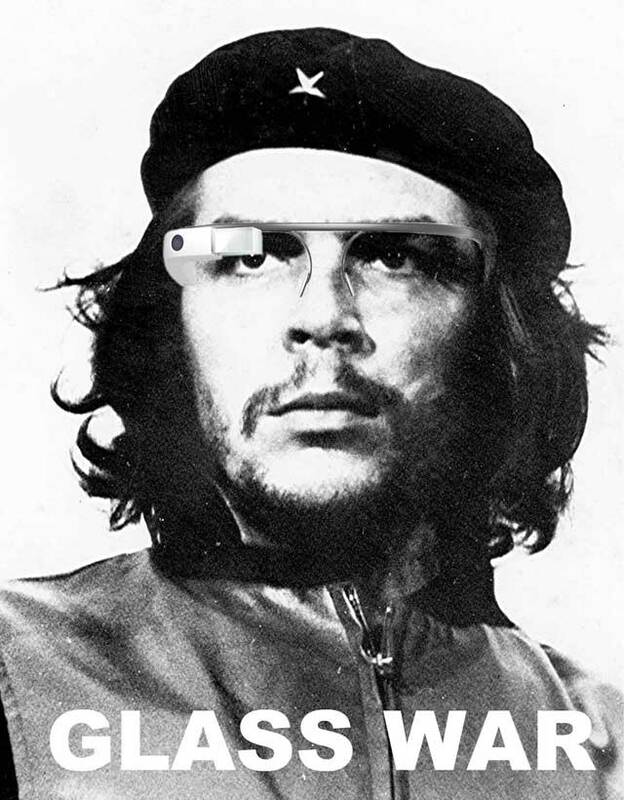 — Che wearing Google Glass = WTF WHY IS CHE WEARING GLASS??? That is why Che wears the Glass. The danger remains of course of the oppressed using the oppressors weapons and then becoming himself the oppressor. The image of Che wearing the Glass in this sense is ambiguous. Thank you andycox. I see that your explanation is perhaps an idea that may eventually come out of this particular struggle, but right now there is mostly incoherent rage and misguided anger being spewed at tech workers. Personally I see the vilification of individuals wearing Glass as counter productive. The war to be waged is not against the workers: it is against capital, wealth, and privilege; it is against the corrupt government of San Francisco and the rich capitalists that own the city. That the workers wear the tools of their oppressors should elicit feelings of solidarity with the tech workers, not rejection.